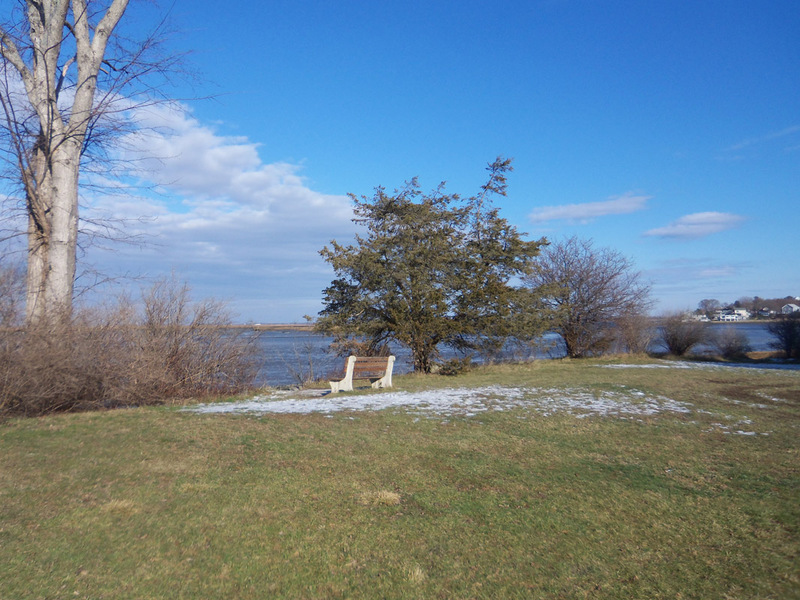 The landscape surrounding Strawberry Hill on Jeffreys Neck Rd. 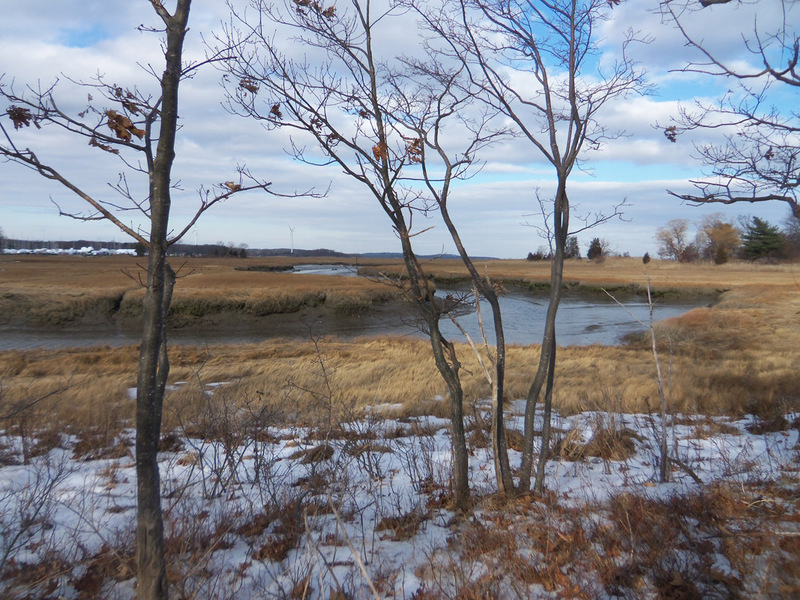 invokes a time when saltwater farms were common in Ipswich, after English settlers cleared the uplands for agriculture and livestock. 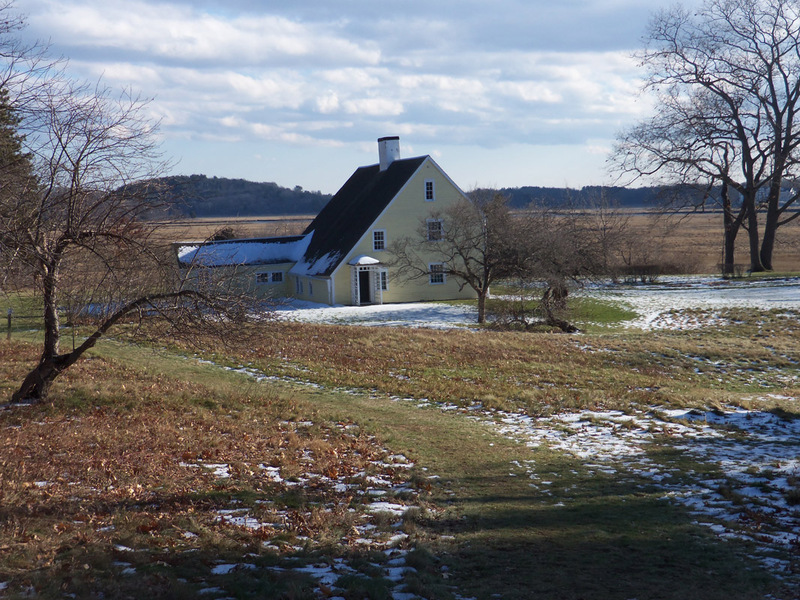 The farms here were owned by the Hodges, Smiths, Bakers, Heards, and eventually by the famous Ipswich painter Theodore Wendel, who died in 1932. In the 1940’s, Daniel Wendel dismantled two historic Ipswich buildings and rebuilt them in their original form on Strawberry Hill. 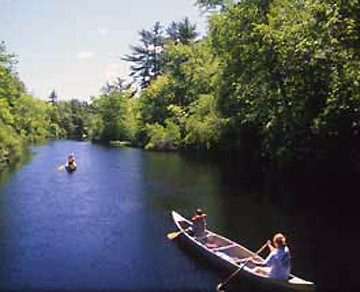 The Wendel heirs conveyed the public areas to the town of Ipswich in 2002. 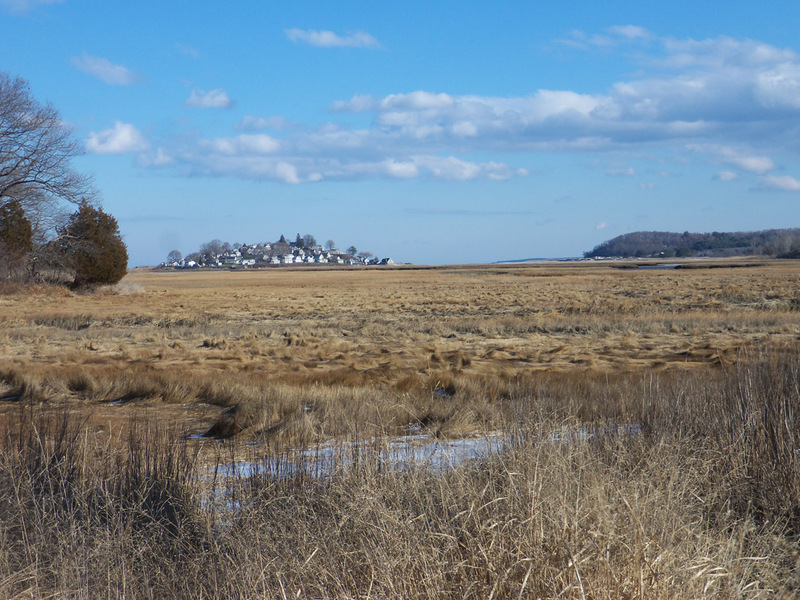 Across the street is Greenwood Farm and the Payne House, owned by the Trustees of Reservations. The two properties are not connected, but a very short walk on Jeffreys Neck Rd. from the Strawberry Hill parking lot takes you to the Greenwood Farm entrance. 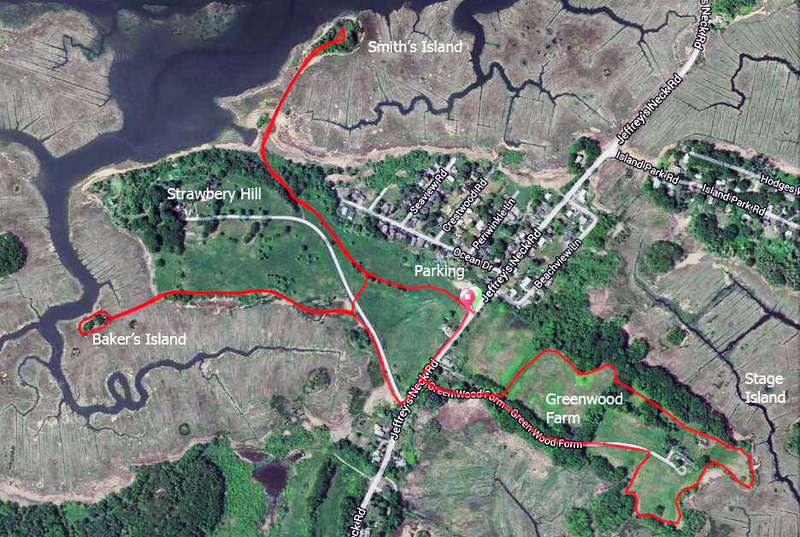 Combining the two island trails at Strawberry Hill with the circumference path at Greenwood Farm offers an easy three mile walk with a unique opportunity to experience the Great Salt Marsh. View from Greenwood Farm. 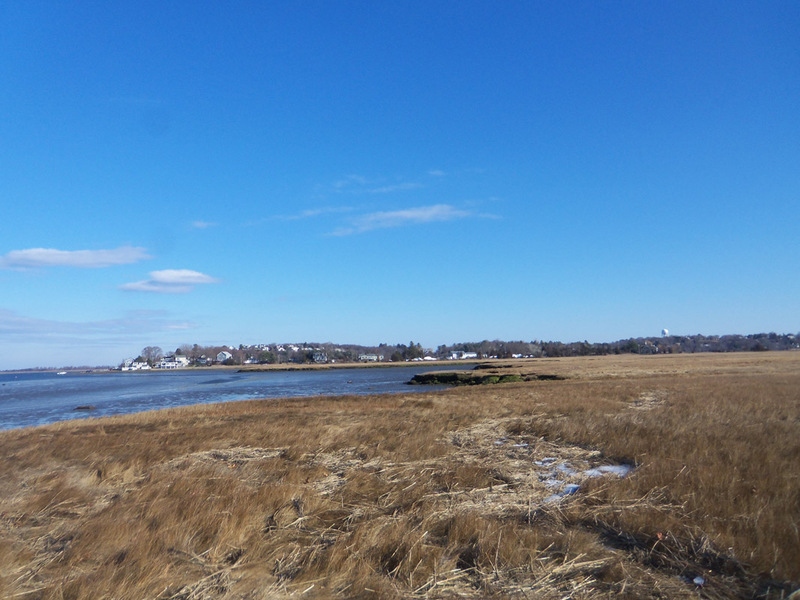 Little Neck and Steep Hill are in the distance.